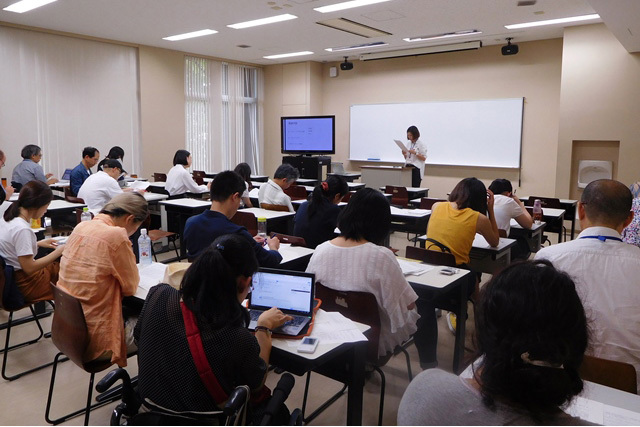 From Wednesday the 12th of July until Friday the 14th of July, the 2017 International Center for Japanese Studies (ICJS) Summer Seminar, 'Language, Culture, Society: Ventures in International Japanese Research,' was held. 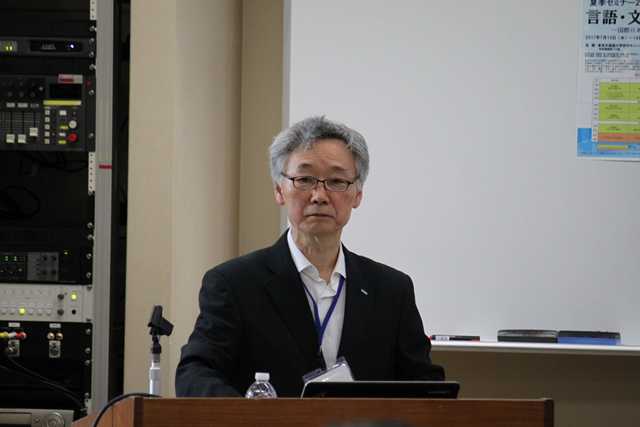 This year's seminar marks the sixth time it has been held, and attracted many participants from both Japan and overseas. 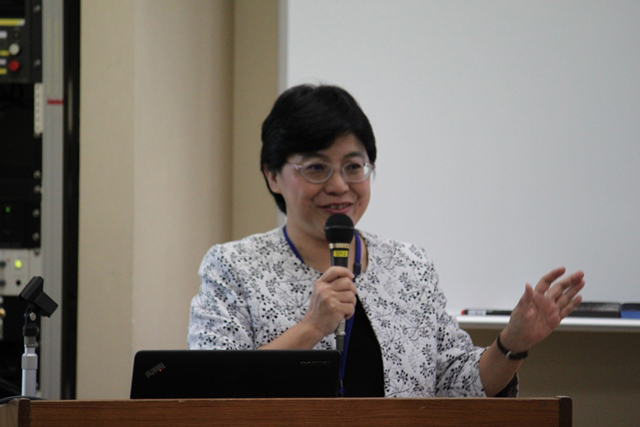 This seminar was delivered by 10 professors from overseas researching at the forefront of their fields (Japanese language research, and Japanese culture/society research), one guest researcher(from Mongolia) of the ICJS invited by the Hakuho Foundation Japanese Research Fellowship program, and a group of professors from the ICJS, resulting in a fulfilling series of lectures. 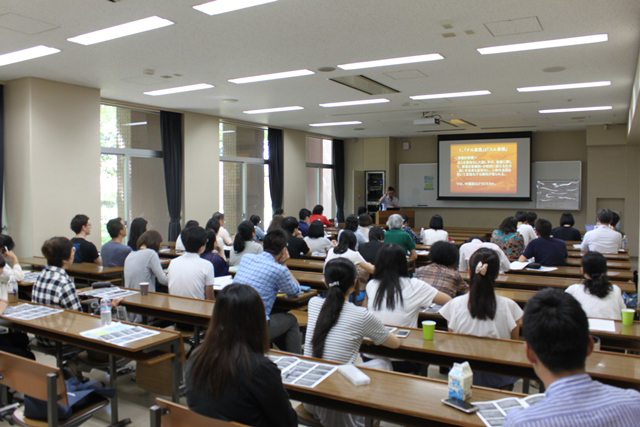 In addition, the Summer School Research Presentation, run mostly by postgraduate students, was held at the same time. On top of the 29 postgraduate students studying at Japanese universities, 15 students from Thammasat University (Thailand), The National University of Singapore (Singapore), Hankuk University of Foreign Studies (South Korea), Chung-Ang University (South Korea), Peking University (China), Beijing Foreign Studies University (China), Tunghai University (Taiwan), National Taiwan University (Taiwan), National Chengchi University (Taiwan), and Kainan University (Taiwan), also participated. 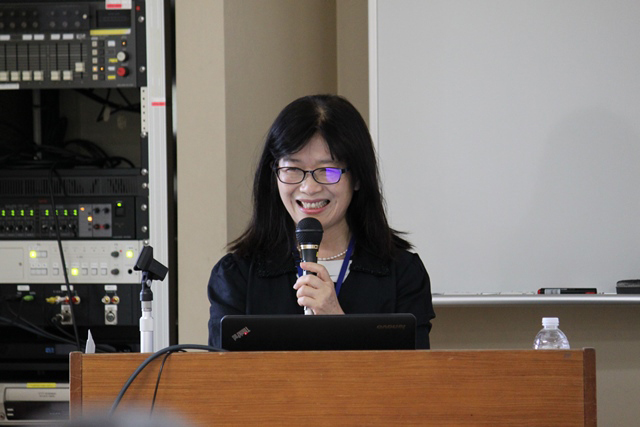 As for students from Japanese universities, apart from TUFS students, presentations were also given by postgraduate students from the University of Tsukuba. 44 students participated in this presentation, marking the fifth year it has been held. This year's hosting and timekeeping relied on self-management by the students, but was a great success, and resulted in more lively question and answer sessions following each presentation. After the day's events, party for graduate students was held and attended by around 80 people. 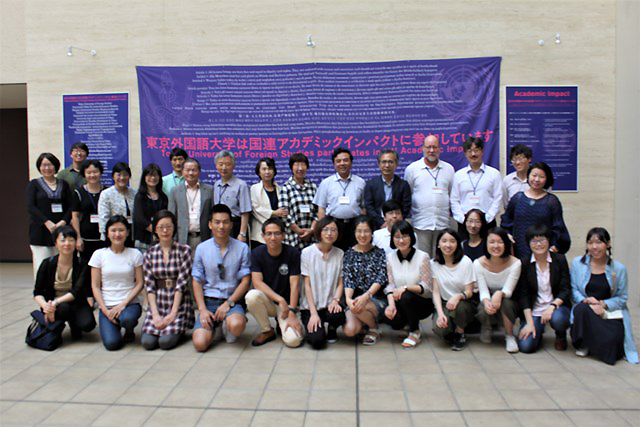 Students could be seen forming small groups of participants, and getting to know the young researchers who will become the future of the international Japanese research field. 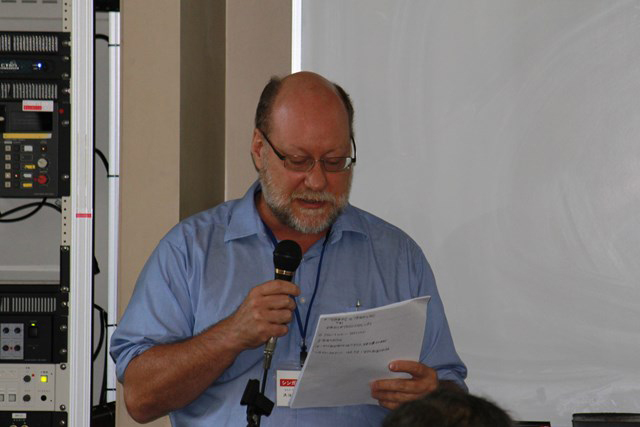 The students also had lively debates and discussions with the professors visiting from overseas. The final total of participants in the seminar was around 500 people (over 14 time blocks), and the total of participants in the Summer School Research Presentation was around 700, proving that the number of participants is growing every year. On the final day, a finishing ceremony was held for the summer school course, and certificates were given to the graduate students that came to participate from overseas. After taking a commemorative photograph at the Galleria, the students vowed to devote themselves to their studies, to one day reunite with the students they met at this seminar, and then reluctantly parted ways.